Cross Hatch Scatter PS escova abr. - Pincéis de Photoshop Gratuitos no Brusheezy! 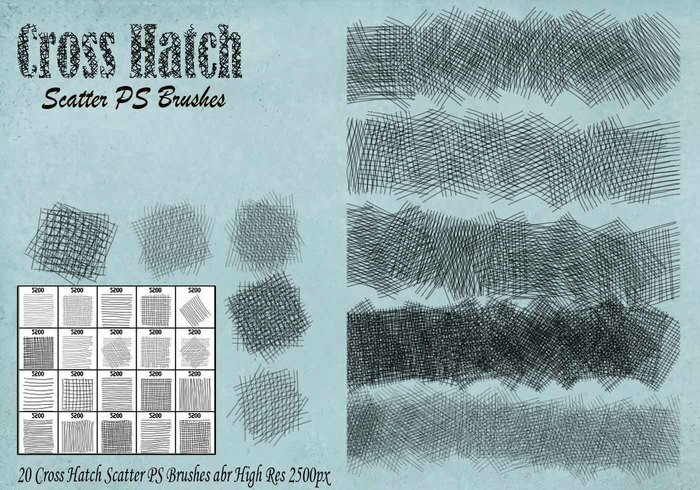 20 Cross Hatch Scatter PS escova abr.- Desenho manual - High Res 2500px.